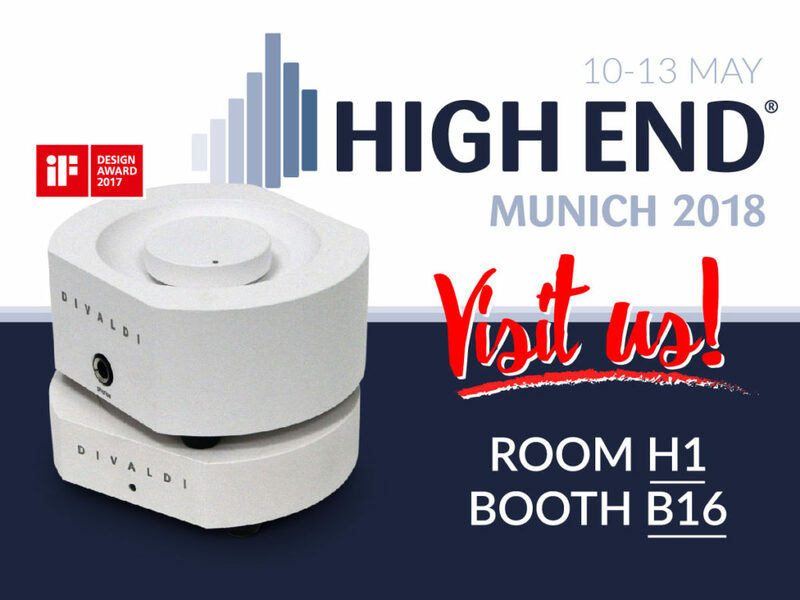 HIGH END FAIR IN MUNICH COMING SOON! From 10 – 13 may 2018 another edition of HIGH END Munich Fair will take place. We will be there! And we are already inviting you to visit our booth. We will have few surprises, and we are sure our clients will love them. STAY TUNED, more information coming soon! · +48 12 269 29 74 · Copyrights © 2017 All Rights Reserved by Mediam.